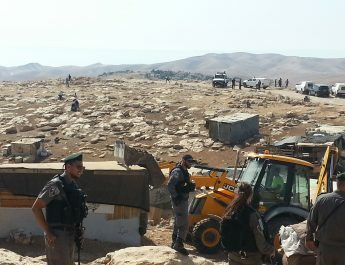 Israel carries out demolitions of Palestinian homes and property on an almost daily basis. 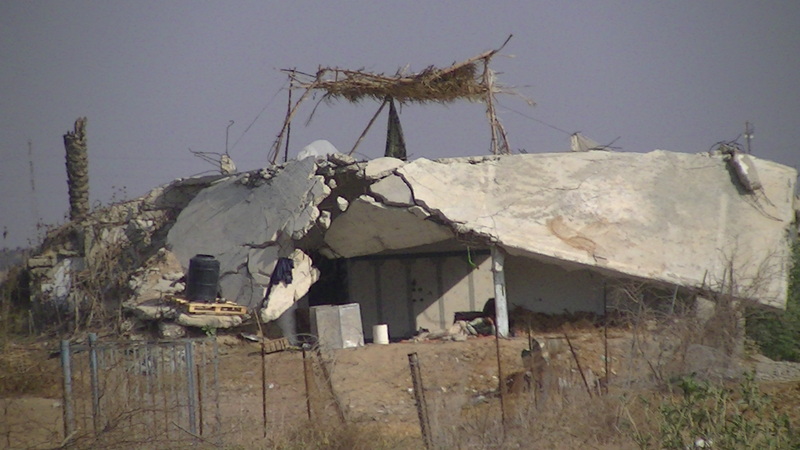 These demolitions are intended to literally wipe Palestinian communities off the map. Ordinary Palestinians are resisting by placing themselves in front of the occupation’s bulldozers and by steadfastly refusing to leave their land. 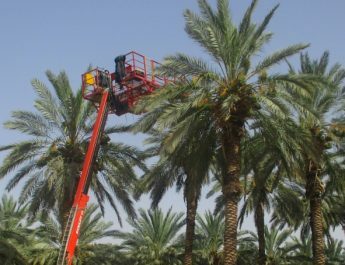 As people in the West Bank face the guns of the Israeli military to resist the demolitions of their homes, international solidarity movements can take action against the companies manufacturing the bulldozers. 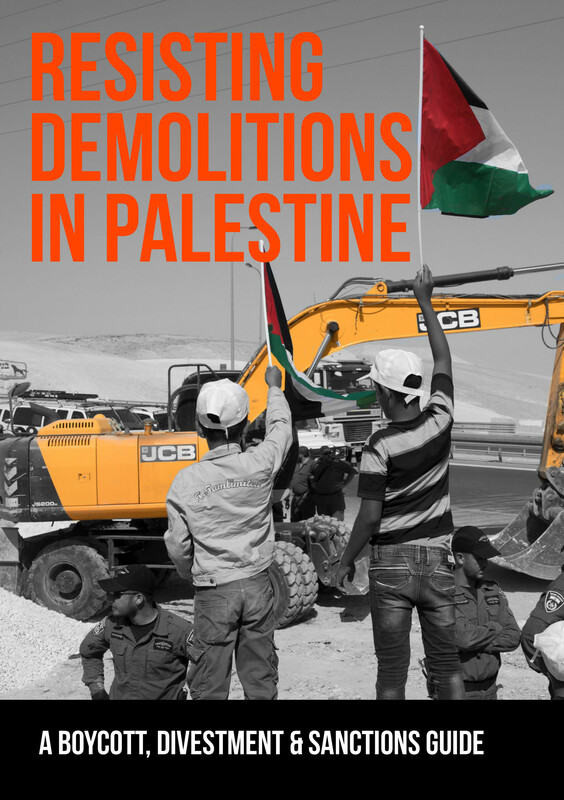 This guide contains information-for-action for activists who want to stand with the Palestinian communities resisting demolitions. 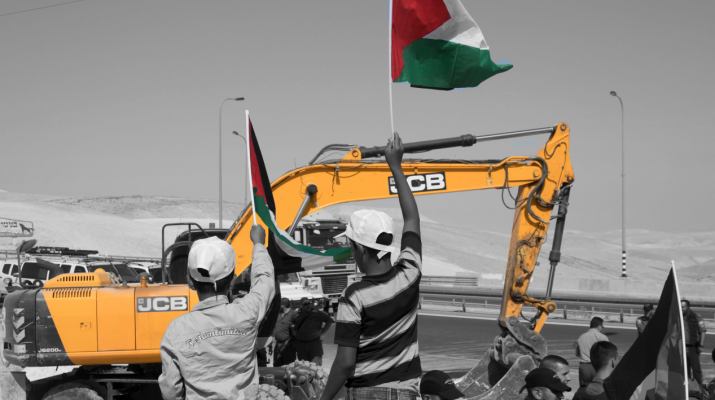 We examine bulldozer giants JCB, Caterpillar, Hyundai, Volvo and others, and document their complicity in Israeli war crimes. This book is available as an ebook and in paperback (186 pages). To download the PDF, please click here. We offer this ebook for free, but would be very grateful if you’d consider donating, even if it’s just £1. Any money made will be put towards doing another print run of the paperback copies of the book. Your donation, no matter how small, is gratefully received! To buy the paperback book, please enter your details and we will get it shipped to you asap. 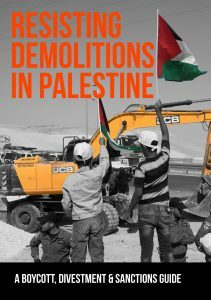 This new book contains information-for-action for activists who want to stand with the Palestinian communities resisting home demolitions. Buy the book for £7 in the UK, or £9 if you live elsewhere worldwide. The price includes postage. To view our spreadsheet of data, with each 2018 demolition and the evidence of each bulldozer used, please click here.